News Channel 5 T.V. 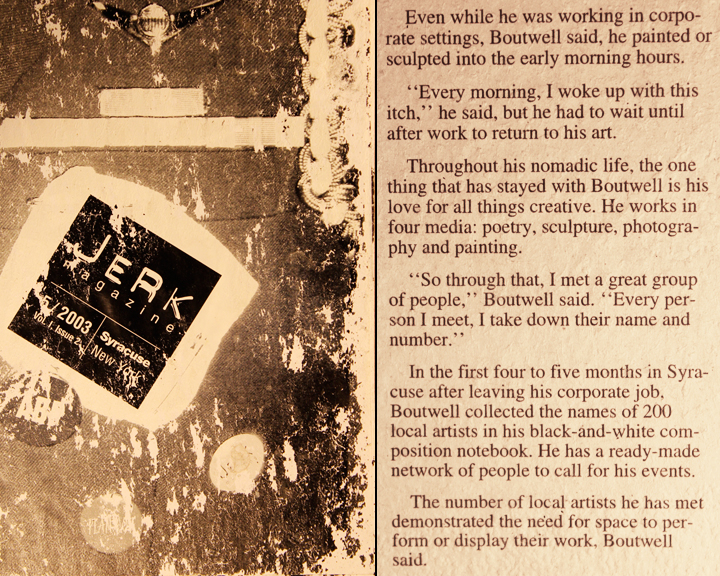 – Syracuse and CNY Area- Featured Art Interview with Bryan Matthew Boutwell based on the process of an abstract painter. 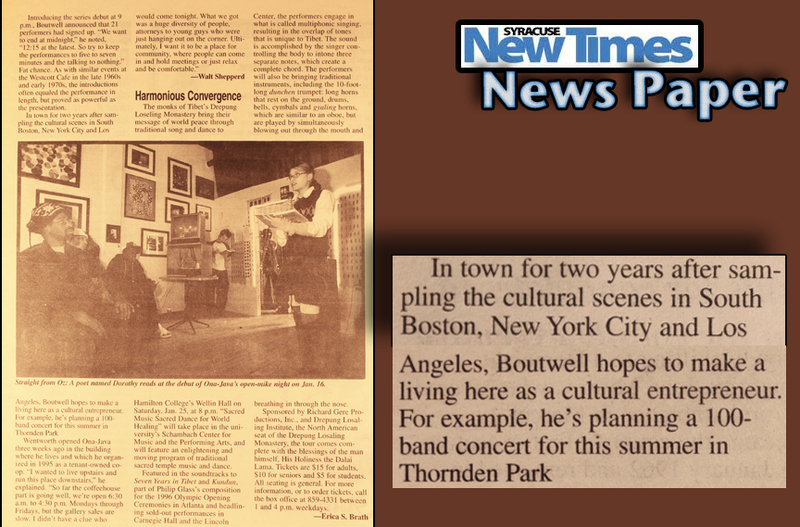 The New Times News Paper, Syracuse NY- Featured Article on Artist and Performer Bryan Matthew Boutwell, and the diversity and success around his Poetry Slam and Performance Art Venues in Syracuse NY. Syracuse Post Standard Newspaper, Arts Annual Weekend Edition, Syracuse NY. 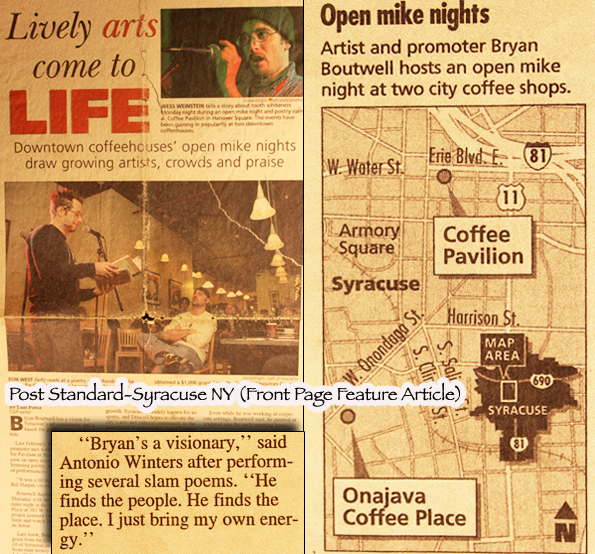 Article on Bryan Matthew Boutwell and the creation and success following his Poetry Slam & Performance Art Venues in Syracuse NY. 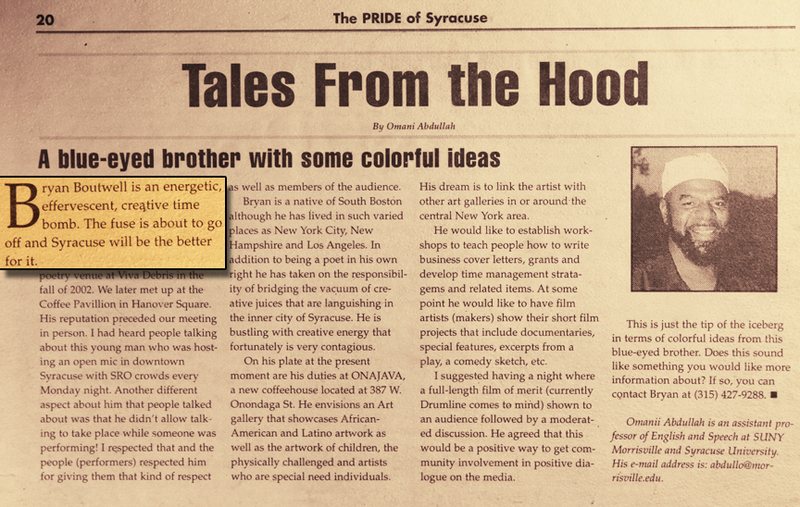 Title: Tales From The Hood-The Pride Newspaper, Syracuse NY. 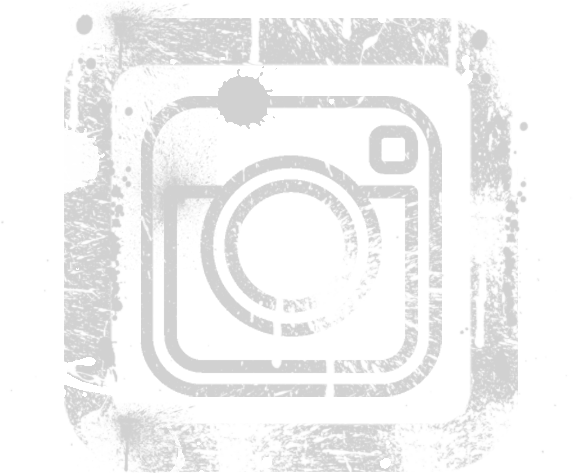 Title:Bryan Matthew Boutwell’s Spoken Word Album Nomination-Syracuse Post Standard Newspaper, Syracuse NY. Featured article based on the Syracuse Music/Grammy Award Nominees for Central NY. 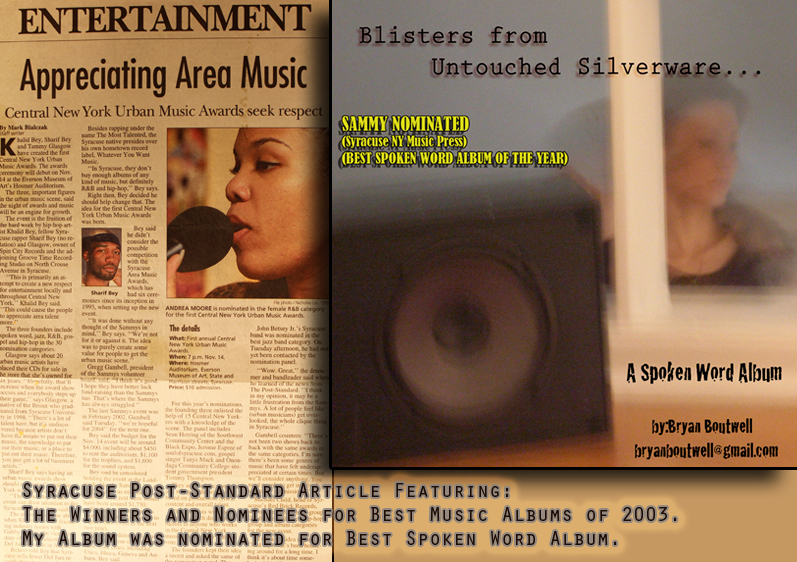 Blisters From Untouched SIlverware-Runner Up-2nd place (Best Spoken Word/Poetry Album of the Year. 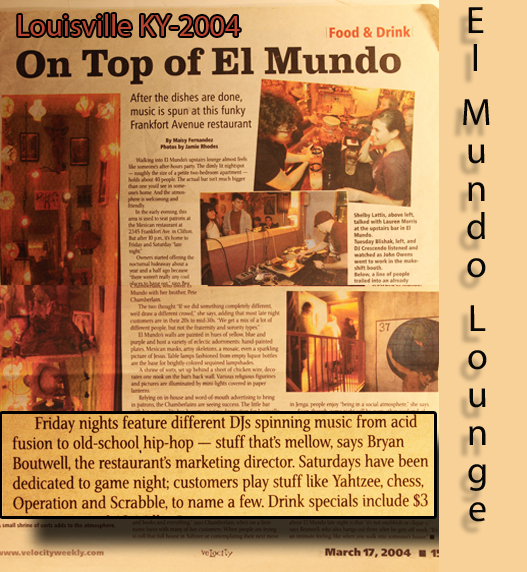 Title: El Mundo Restaurant Interview with Bryan Boutwell-The LEO News Paper, Louisville KY. 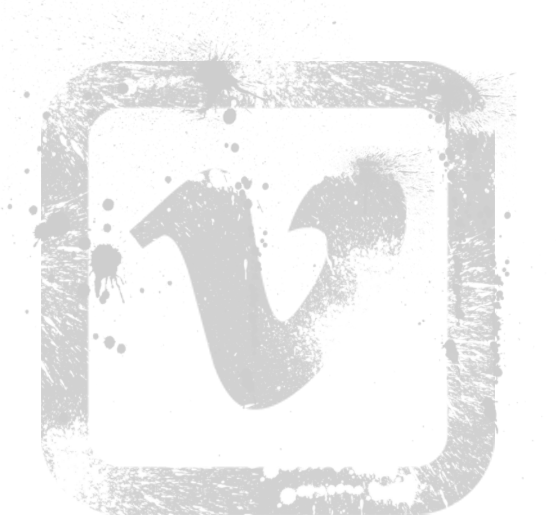 The article explored the unique and overwhelming success of this modern take on Mexican Food and the Underground Hip Hop Scene that filtered through the restaurant. Title:Goldwell Hair Featuring Bryan Boutwell’s Fashion Photography-GOLDWELL Hair Magazine, Italian Quarterly Fashion Magazine, Summer Edition 2004.